Jon came to cycling in his 30s, after many years as a martial artist. Within his first year he’d cycled John O’Groats to Lands End and was hooked, going on to ride over 7000 miles in his first 12 months. Since then he’s dabbled in racing (both road and testing) and had a brief diversion into triathlon where he completed two Ironman races. 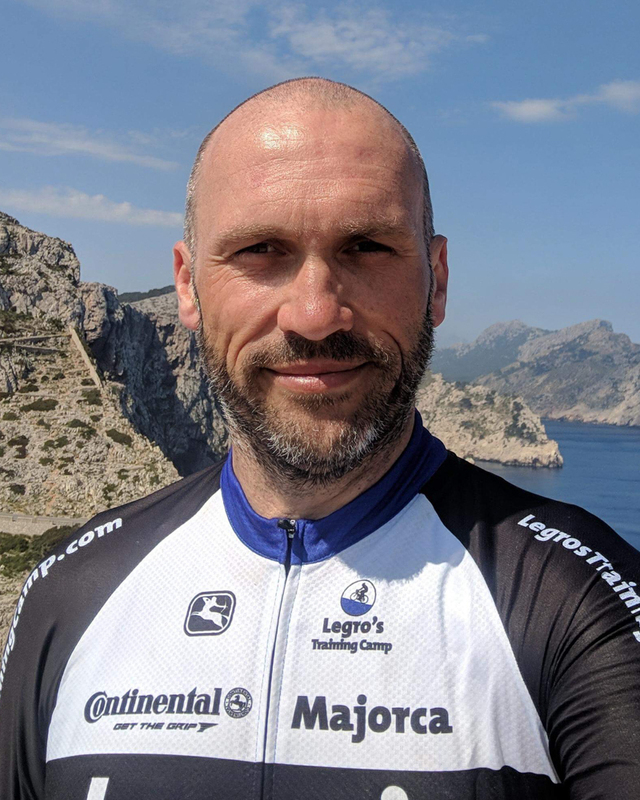 It is the ‘crazy stuff’ that he loves the most – like riding the 200 mile lap of Mallorca or the day he rode 275 miles from home ‘just because’.